Making socks for loved ones is a tradition dating back hundreds of years. 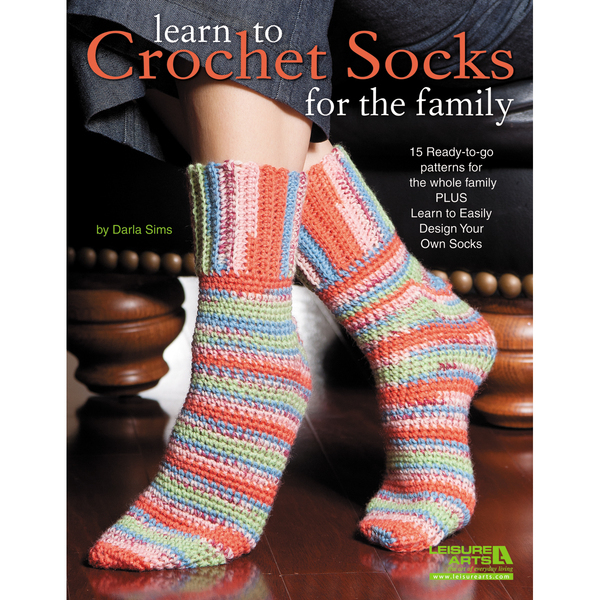 And crocheters can get in on the action and spread even more love with Learn to Crochet Socks for the Family! Crochet expert Darla Sims presents 15 cozy toe-warmers for the family and also teaches you how to design your own. There are socks and slipper socks for children, women, and men. From anklets to add-on ribbing socks, top-down socks to sports socks, the varying styles offer something to please everyone. The stitch patterns are fun, too, and include shells, lace designs, and faux V-Stitch. 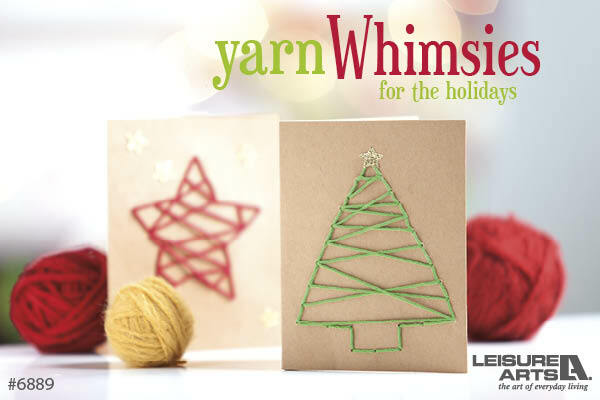 With the information provided, you can also create original designs just by changing the yarn, style, and size! Treat a loved one with their own crocheted socks–there’s simply no better way to pamper their feet! Check it out at the affiliate links below!